Photographing the public opening of the newly-renovated Simon Skjodt Assembly Hall on the campus of Indiana University in Bloomington. 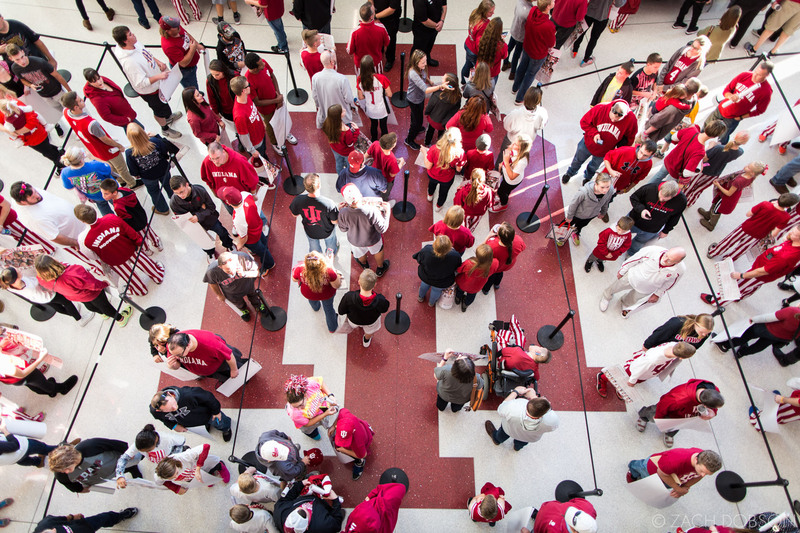 "Hoosier Hysteria" kicks off the basketball season each September. Documentary tourism photography for Visit Bloomington.